Organized Design San Diego function. order. structure. 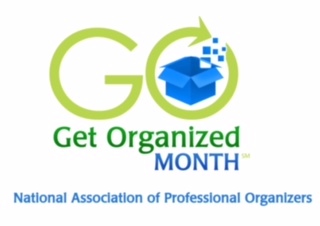 Every January is GO (Get Organized) Month for NAPO (National Association of Professional Organizers). During GO Month NAPO professional organizers and productivity specialists help individuals, businesses and schools bring time management, organization storage solutions and productivity into their lives. Last month I had the pleasure of volunteering with my fellow NAPO San Diego chapter members (Jan Davis, Jana Hartwell, Sunny Juan, and Amy Cartensen) at Make-A-Wish San Diego. Make-A-Wish grants wishes to children with life threatening medical conditions, so the opportunity to assist those that make wishes come true was an honor. Where did this year go? If you’re kicking yourself for not getting organized like you planned in 2014 it’s okay. There is always 2015. You can get a jump start on it now to be prepared to tackle the New Year. Go through your spices and get rid of those that have expired or those that you never use. Go through your holiday wrapping paper and donate or discard any that you know you will not use. Go through your old magazines and recycle or donate those over 2 months old. Whatever it may be on your list, even with the hustle and bustle of the holidays you can take time to fit it in. That’s one thing off your list! Organizing may seem overwhelming but if you tackle one thing at a time you can get it done. Start with your list and that will help you prepare to tackle it after the holidays! You don’t need to attend every holiday party or give to every charity or toy/food drive. Choose the ones that mean the most to you. Take the time to prepare for the next day. Lay out your outfit or if you have children lay out theirs as well. Prepare lunches or plan meals. Create your to do list. Take 15 – 20 minutes at the end of the day to tidy up. Use gift bags instead of wrapping all your gifts. This will save time and help you avoid storing the unused wrapping paper, ribbon and tape. Often during the holidays you don’t have time for exercise. But we always have time to breathe. 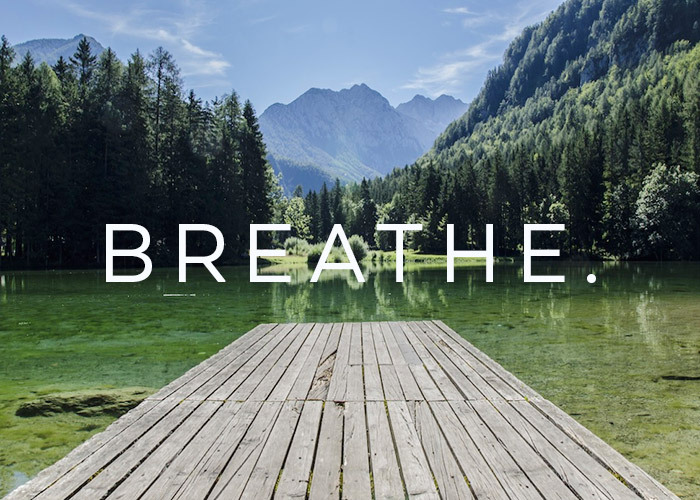 Take 10 deep breaths every day. This can be done any time of the day. It will help you relax and reduce stress. Staying organized during the holidays can be stressful so it’s important that we breathe! While the list of tips could be a mile long of all the things we should do, these 5 things that are quick and easy will definitely assist. It seems like everyone is trying to outdo the other with the best holiday card and that they are going out earlier and earlier each year. You wonder how you’re supposed to get yours out on time with your laundry list of other things you need to accomplish. Whether you send them prior to Hanukkah/Christmas or after the New Year it’s making a connection or remembering the friend that really counts. Here are some tips that will help stay organized in order to get your cards out. Create your list and gather addresses. Whether it’s a hand written list or an electronic list just make one. It may not be proper etiquette to use mailing labels (less personal touch) but I keep my addresses stored as a word document and add any new addresses each year. Then I’m easily able to print labels when my cards are ready to be sent. Purchase stamps. If you are not sending your cards electronically or having them dropped shipped then traditional mail it will be. So it’s important to have enough stamps on hand so they are available once your cards are printed or as your write and address them. Check off your list. As you send out your cards cross them off your list to avoid sending duplicates. I prefer to print my labels – then stamp all at once. Then the cards can all be sent off at the same time. Have excess cards on hand. You may receive a card from a new acquaintance, co-worker, or someone you may have forgotten to include on your list. If you have an extra 5 – 10 cards then you can easily address the card and send it out immediately. 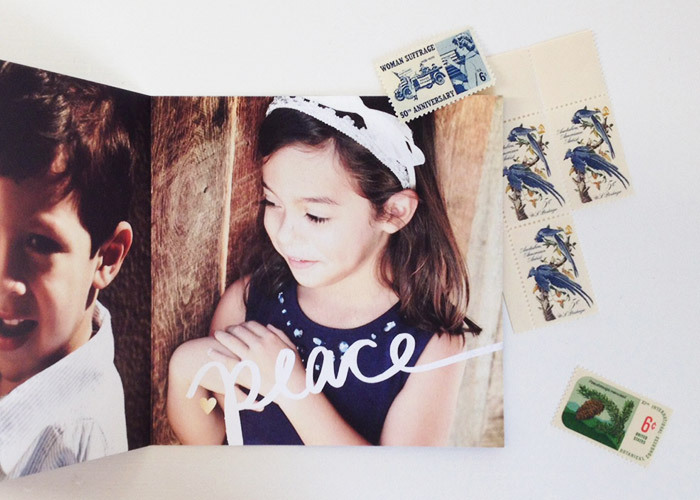 Now that you have sent out all your Holiday cards you can enjoy the Holiday Season!